Is it finally time for your home’s windows to get repaired or replaced? It is well worth mentioning that window glass repair costs are significantly less than if you were to replace your entire window. Houston Remodeling Contractors, nonetheless, can help you do both! Whether you need to replace or repair your windows, you’re taking the right step. – Lowering the appeal and value of your home due to their look. – Causing your home and family to be at risk in terms of security as your window is broken or doesn’t lock properly. – Leaking can cause you to run up your electricity bill as your windows no longer serve as a proper barrier against the elements. If you’re ready to update or upgrade, Houston Remodeling Contractors can help! 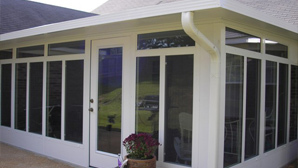 We offer a wide variety of services such as double pane window crack repair and window glass replacement. As one of the only construction firms to be completely founded by women, you can rest assured that your window upgrading projects are carried out by professionals with 83 years of combined experience. Though we offer window glass replacement as one of our many services, there are numerous instance where opting for broken window repair is more than sufficient. If your window is functioning as it should, and the only issue that you can find is a cracked window pane, you can save money with our repair services. Additionally, since we have the expertise, tools, and equipment necessary to complete the job in a timely manner, you can rest assured that your home won’t be exposed to the elements for long. Ever wonder about window glass repair cost or window glass replacement cost? Fortunately, Houston Remodeling Contractors will never make you guess how much money your project will incur in costs. Our website offers a free consultation form, and all we ask you to provide is some basic information such as your name, email, phone number, project type, and a small description of your project. Once you submit, you will hear back from one of our professionals to discuss the costs in depth. At HRC, we believe that it’s important to discuss everything with our clients and pay attention to their wants and needs. 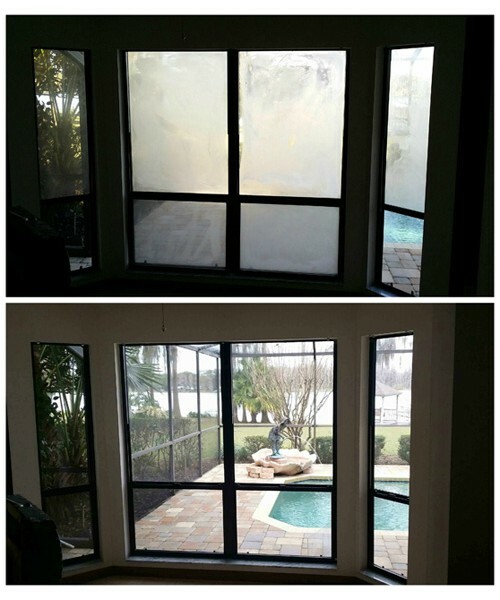 Additionally, when you tell us that you have a small or large budget to work with, we will make your residential window glass repair happen within the discussed specifications. If you want your home to be more energy efficient, sport more curb appeal, and not become a safety risk for your family, it’s important to hire professionals to install or repair your windows. Our crew of experts will always be courteous on the job, and we know how crucial it is to understand the needs of the client.